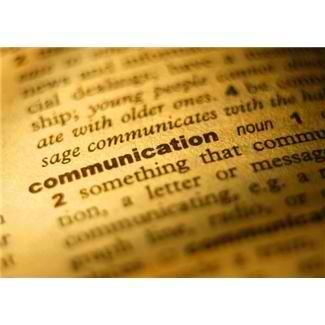 Why should you understand Communications Law? You are not an attorney, you are an artist. We advocate you understand Communications Law and Intellectual Property Law. This will benefit your career greatly. We don’t think that an artist should always rely on others (who they usually have to pay) for information to procede in business. Communications laws concerns the law and regulations of the Federal Communications Commission. As artists we create and deal with the development and commerce of products that are displayed, boradcasted, aired, publicized and the like, therefore we need to be familiar with the laws and regulations. Here are some topics we will cover on The communications Journal. Even if Communications Law isn’t your speciality, you should be updated and aware of the regulations.